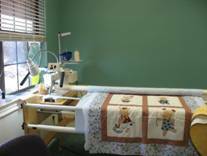 Hands-on workshops/lectures/demos specifically designed for the quilter that is just quilting for themselves. From beginners to advanced. Tailored to all machine types and models using a frame/table set-up. 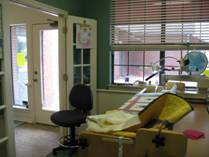 I am an award winning professional longarm quilter with over 10 years experience. Some of my clients include fabric companies, pattern designers, book publishers, and local quilt shops. My work has also appeared in several quilt publications. Let me help you learn to quilt. Private lessons are also available.